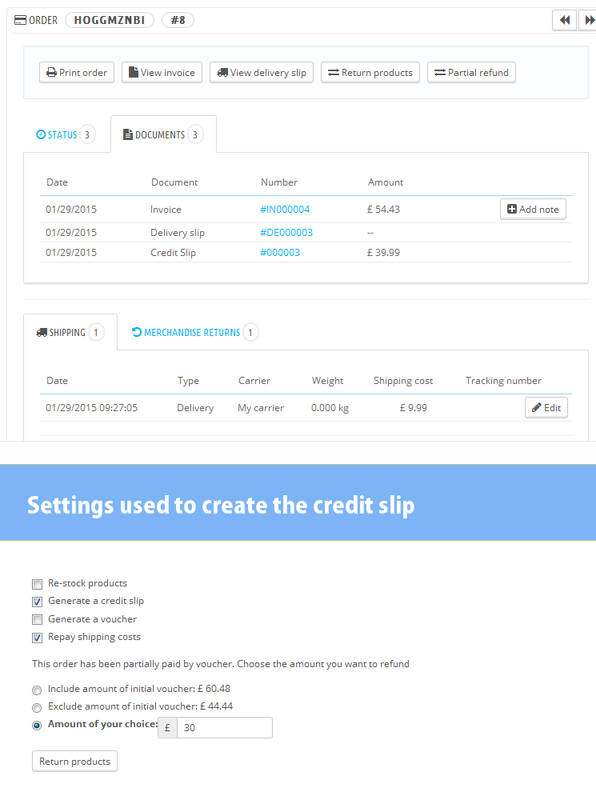 In version 1.6.0.11, there have been changes in the credit slip (both data as well as PDF template). If there are vouchers, in all cases (can occur several combinations), the amounts on the PDF credit slips are inaccurate. Examples show more than words.